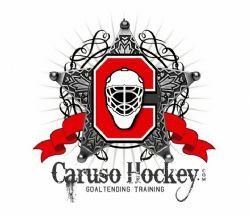 Goaltender training led by former Ohio State Buckeye and professional goaltender, Dave Caruso. Cleveland Suburban Travel Hockey. Many CCYHA Travel Blue Jackets teams play in the CSHL. Hammer Hockey Development has the background to help ANY part of the game develop. 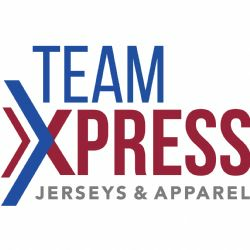 From players to teams, coaches and even organizations, this is the place ALL your hockey development needs. Travel hockey in the Detroit, MI area. Relax it's just a game. Add campaign that shows the inappropriate and embarrassing behavior that can be seen in youth sports. But in a funny way.